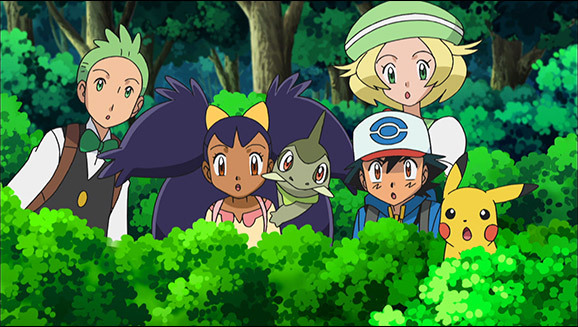 We join our heroes just in time to witness an unusual sight: a battle taking place between Cilan’s Pansage and Iris’s Axew! 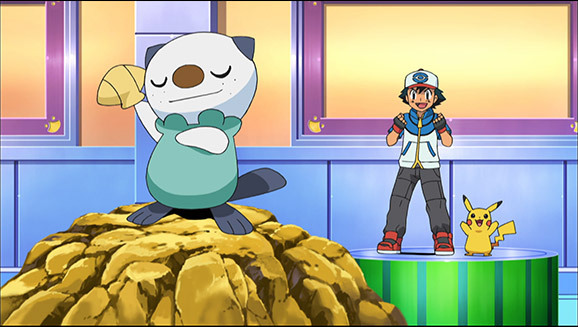 Of course, Ash wants to get in on the action, but Iris isn’t interested. 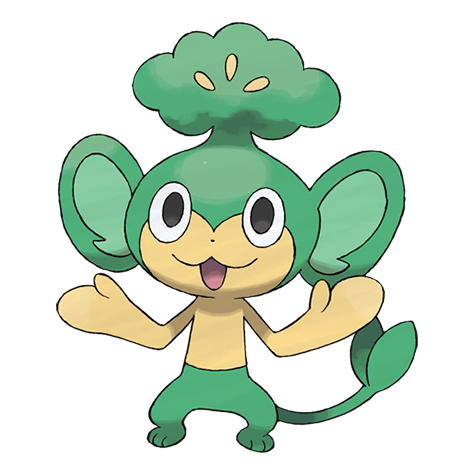 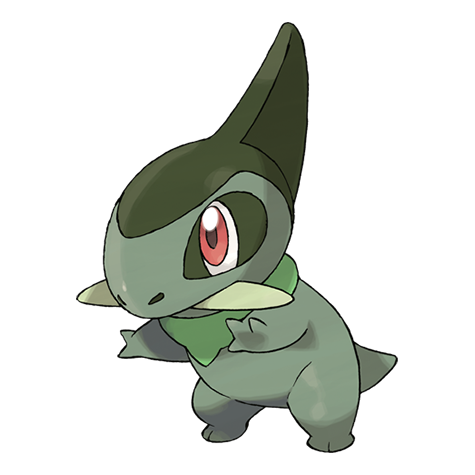 Because Axew doesn’t have much battle experience, she’s asked Cilan to help her train it by using very restrained attacks. 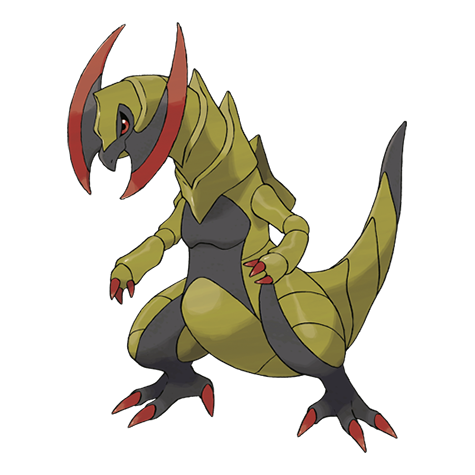 The battle ends in explosive fashion when Axew’s powerful Dragon Rage attack gets a little out of control. 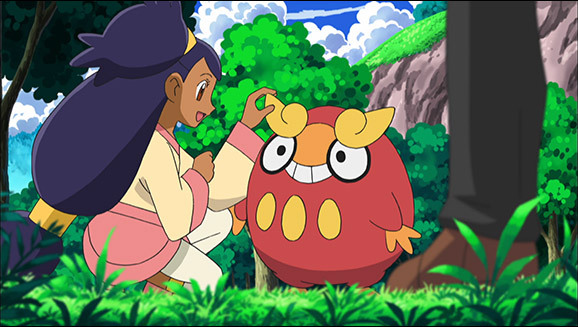 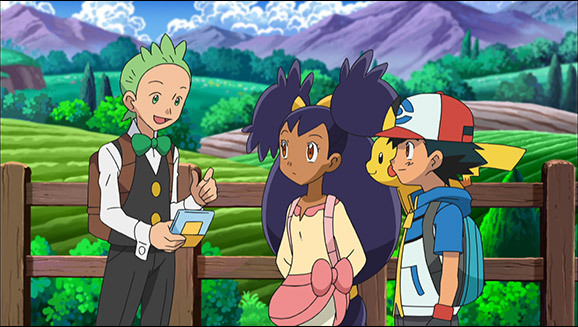 Iris explains that she’s committed to training Axew because it was given to her by an Elder of her hometown, who advised her that the journey to raise Axew into a Haxorus would help Iris learn and grow as well. 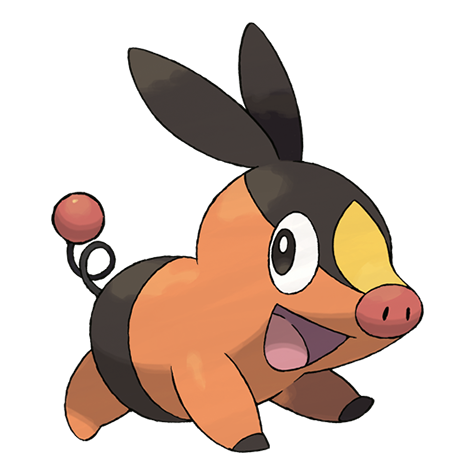 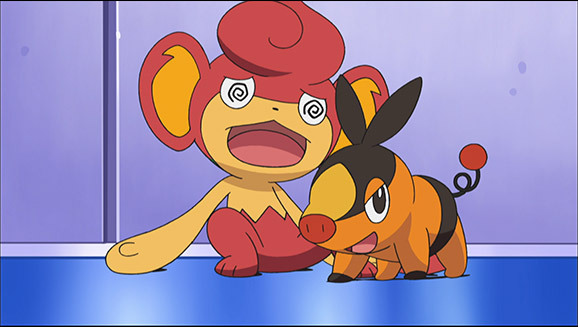 Meanwhile, Axew and Pikachu wander off into the woods in search of a snack—and run right into an angry Scolipede! 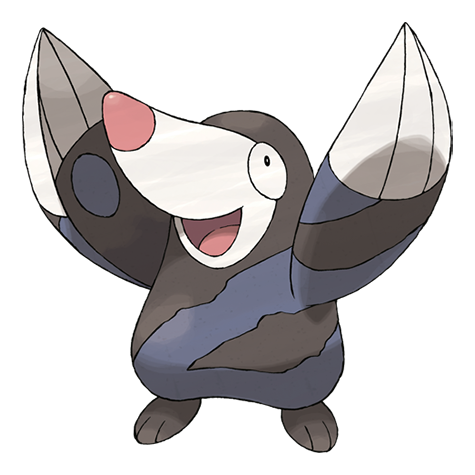 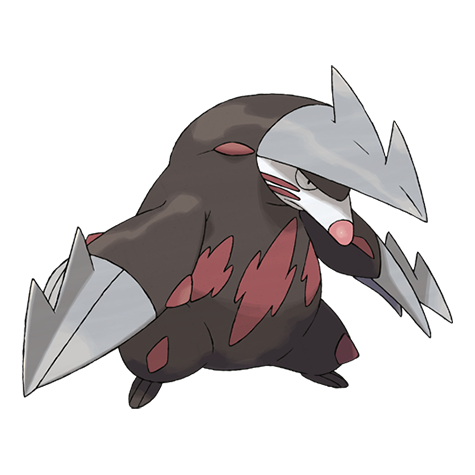 Ash and Cilan spring into action to try to drive it off, and in order to save Axew, Iris brings out her second Pokémon: a powerful, haughty Excadrill. 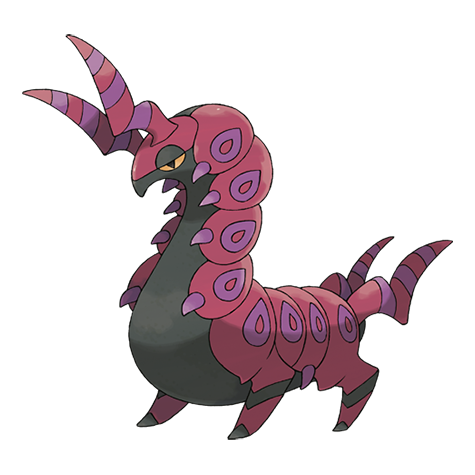 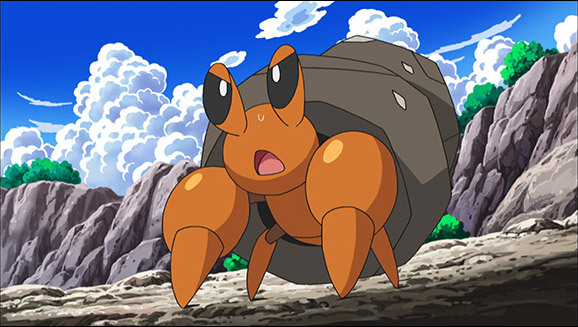 Although Iris can’t get Excadrill to obey any of her own commands, it quickly sends Scolipede scurrying, and Axew is safely returned. 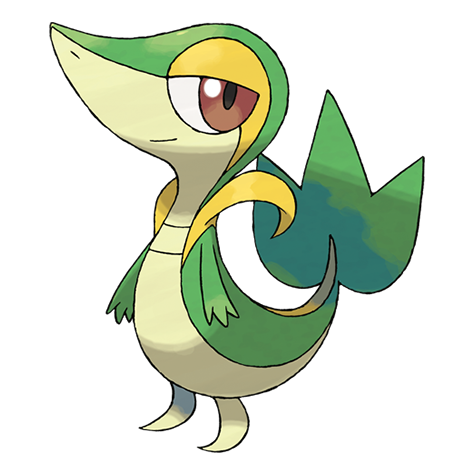 After some wise advice from Cilan, Iris decides that she will continue to train with Axew at her own relaxed pace. 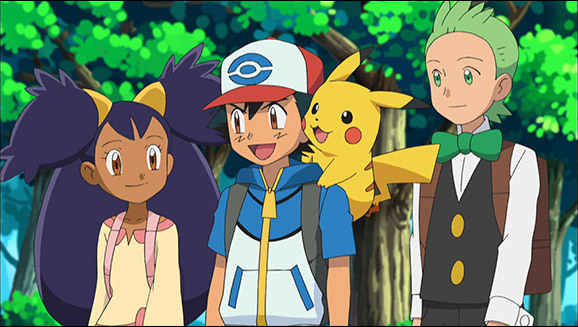 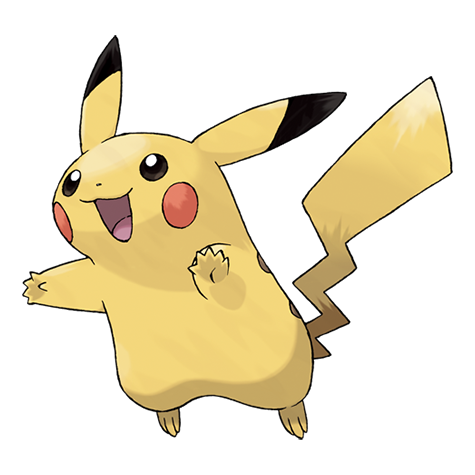 Ash is still in the mood for a battle—so when Iris advises him to battle Pikachu, that’s just what he does! 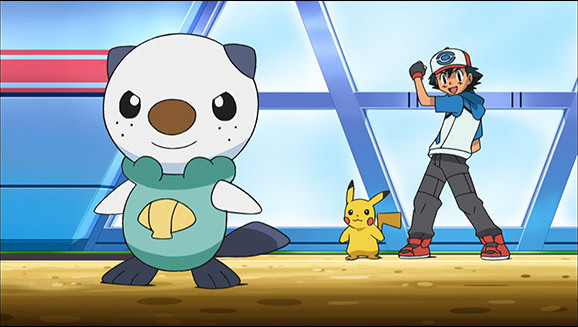 We leave our heroes as Ash and Pikachu square off against each other…and Iris wonders just how far her friend from Pallet Town will go for a battle!